The papers included in this book (as well as the responses) do just that. The charitable and gracious approach of all contributors demonstrates unity, a quest to learn, and a desire to live in the light of the gospel. While disparate views are articulated and challenged, it is done in a very respectful way. This book covers a lot of ground. 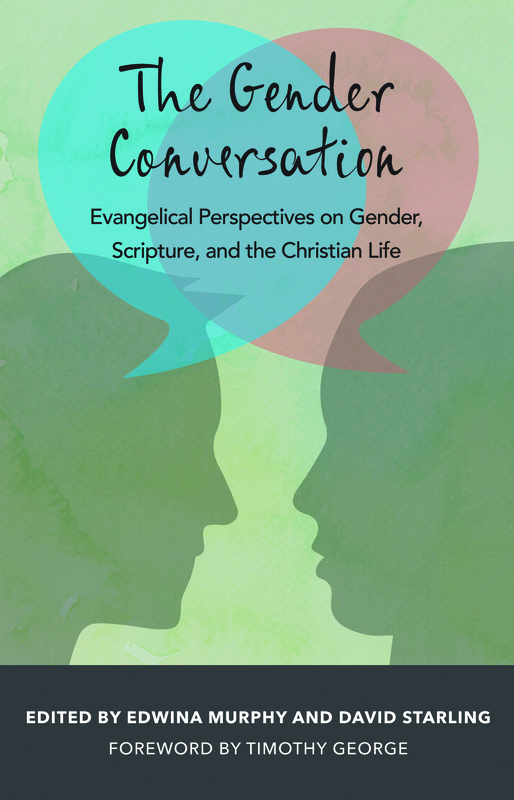 The topics covered not only include many of the common points of the egalitarian and complementarian debate but also more intellectual and academic issues with regard to Scripture and gender. For those who do not regularly engage in the more erudite topics of the Christian gender debate, there are many interesting ideas and thought provoking concepts. It is encouraging to read a book that discusses many aspects of the gender question within Christianity. Many of the topics are familiar: the interplay of gender and Scripture with creation, family, and church. However, much attention is directed to the topics of culture, history, hermeneutics, power, politics, biology, and identity that are all part of the ongoing cultural debate surrounding gender. Considering these more abstract topics is helpful in gaining a greater understanding of the Christian gender debate as a whole.